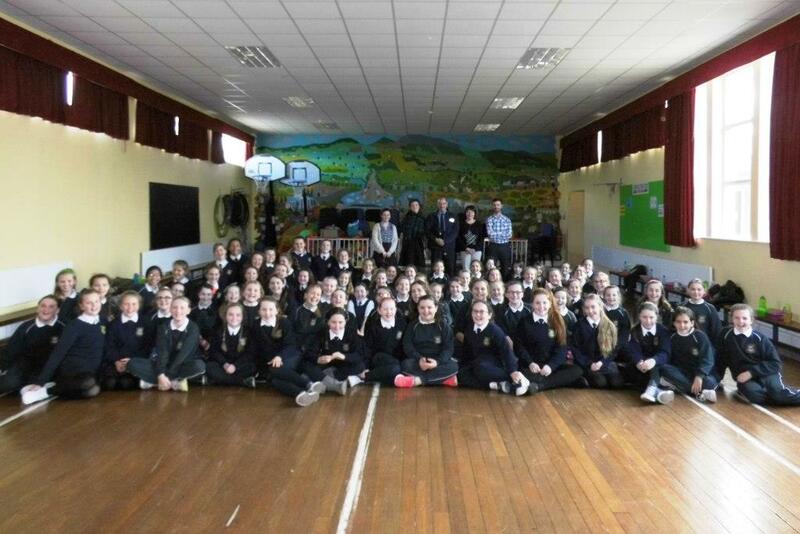 Community Garda John Hennessy paid a visit to the girls in 5th and 6th on the Thursday before the Halloween break. He spoke to the girls about the dangers associated with Halloween, namely bonfires and fireworks. He also reminded the girls about road safety and staying safe while in a car. Thanks to John for taking the time to visit us.